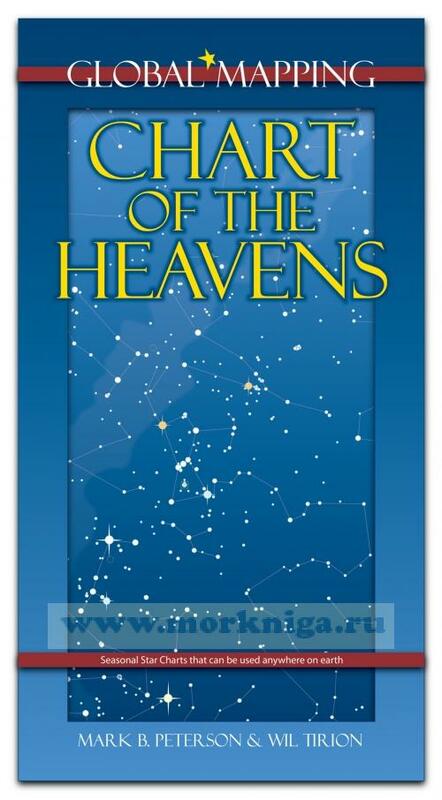 Chart of the Heavens unites the superb map-making talent and astronomical expertise of Wil Tirion — the world's leading celestial cartographer — and Mark B. Peterson, formerly Curator of Gates Planetarium at the Denver Museum of Nature and Science. 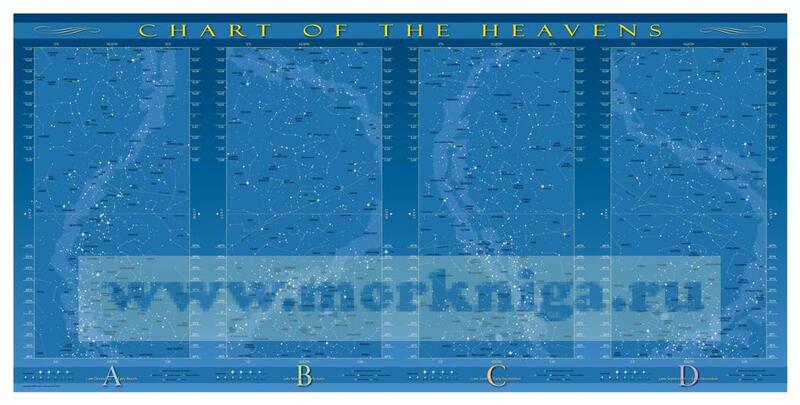 These maps provide a low distortion view of the night sky as seen anywhere on earth and at any time of the year. 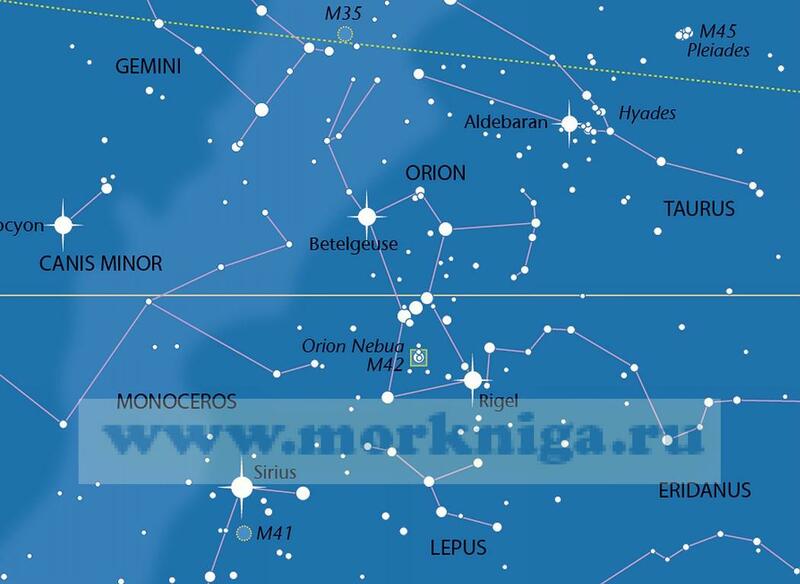 Constellations appear the same on the map as they do in the sky. 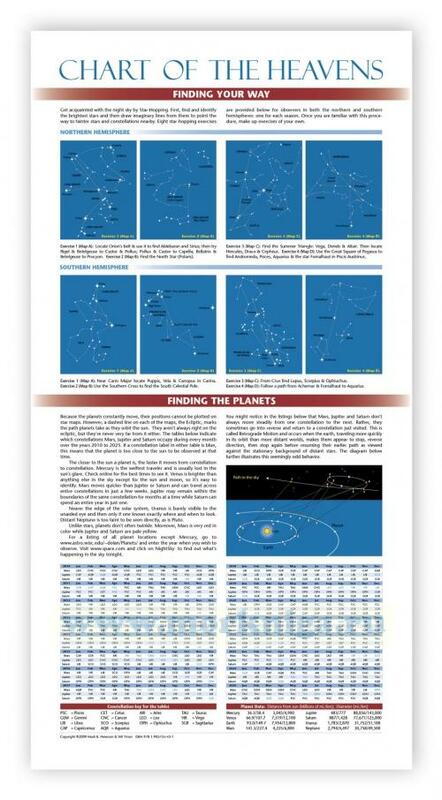 Text, tables and illustrations are provided to help newcomers get acquainted with stars, constellations, clusters, galaxies, meteor showers and planets, as well as binoculars and telescopes. Star-hopping diagrams make it easy to get started.